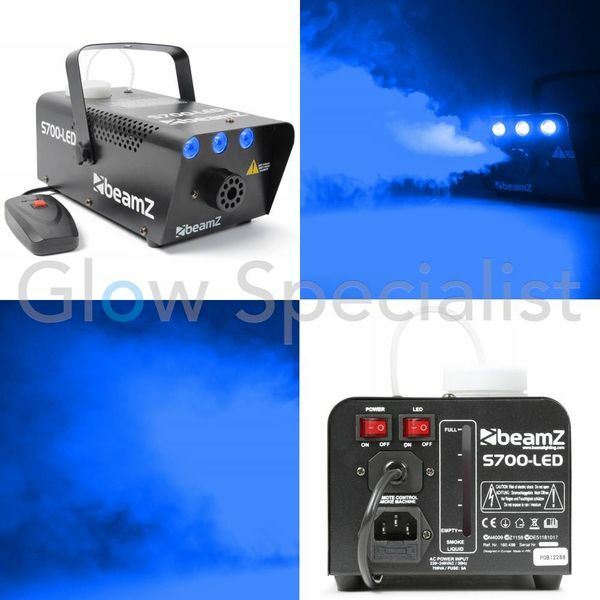 For that little extra, smoking effects are a real must. 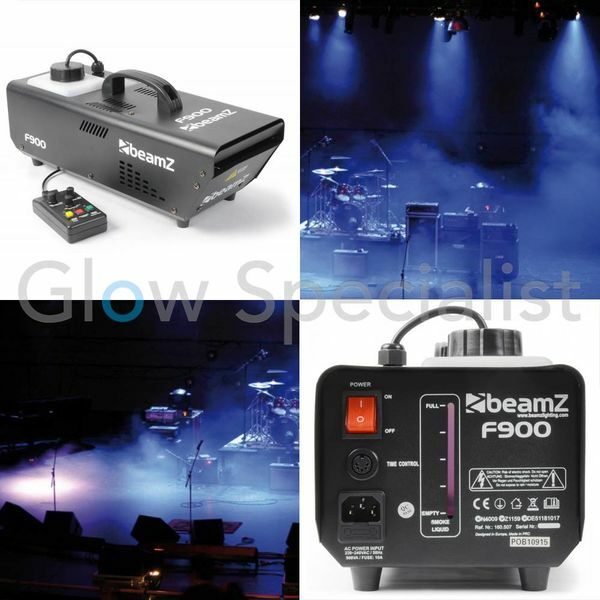 The products from our range are suitable for both discotheques and professional performers, as well as for home use. 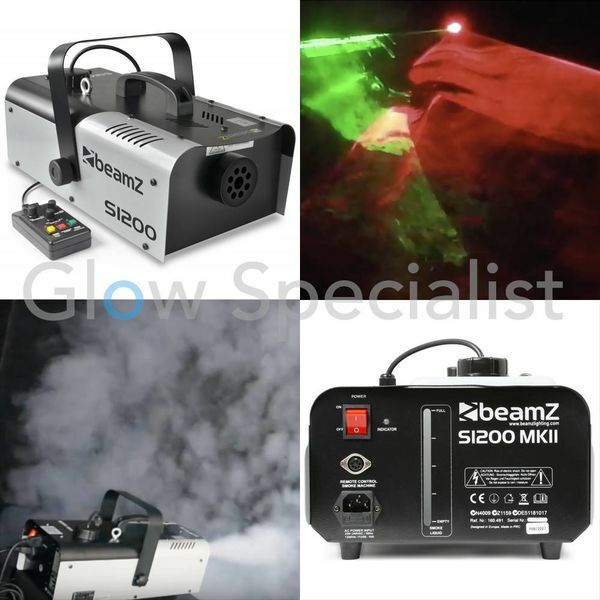 In the smoke effects category you will find not only smoke machines, but also bubble, spray, ice and snow machines. 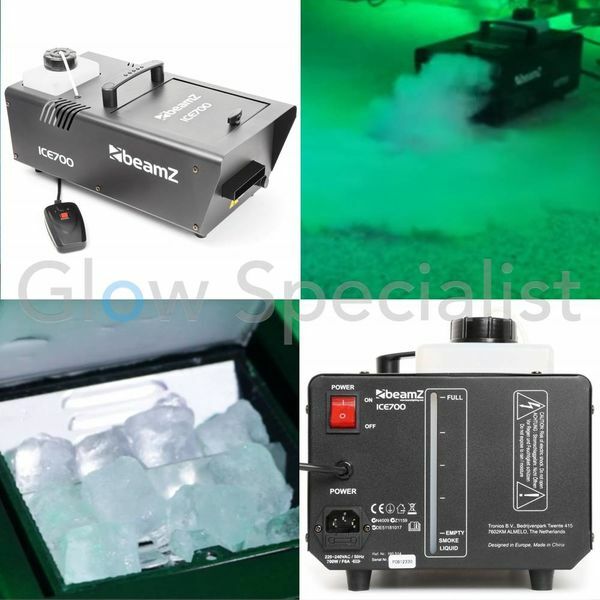 This allows you to take care of a specific party. 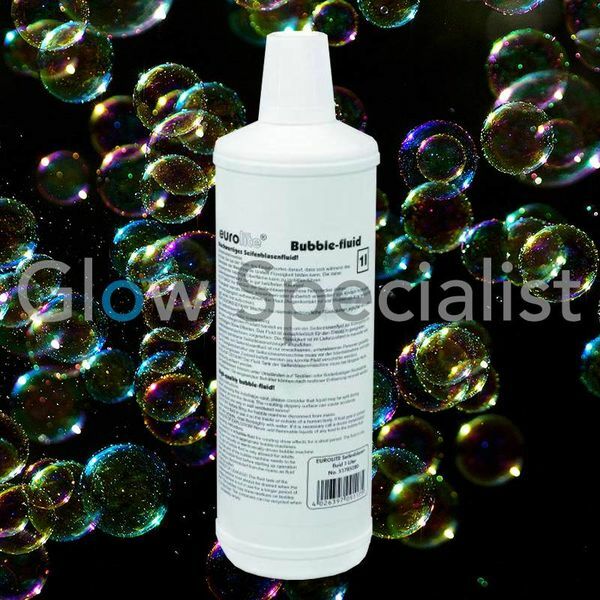 Think of a foam party, or a winter party. 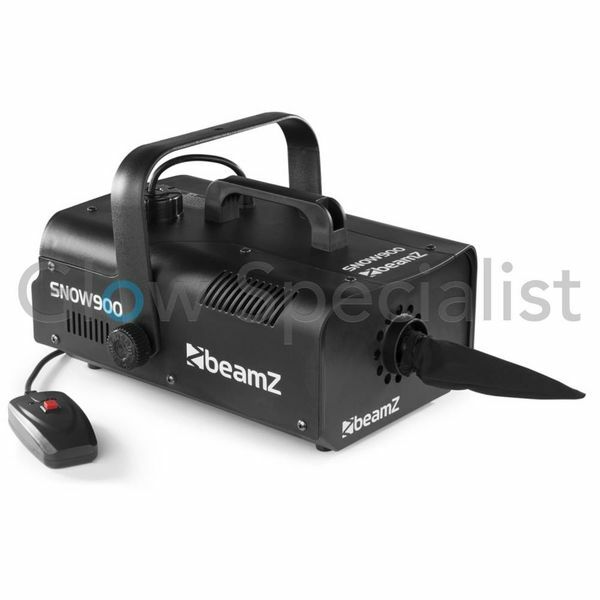 Smoke machines provide a nebula that encloses the space, creating a surrealistic image. 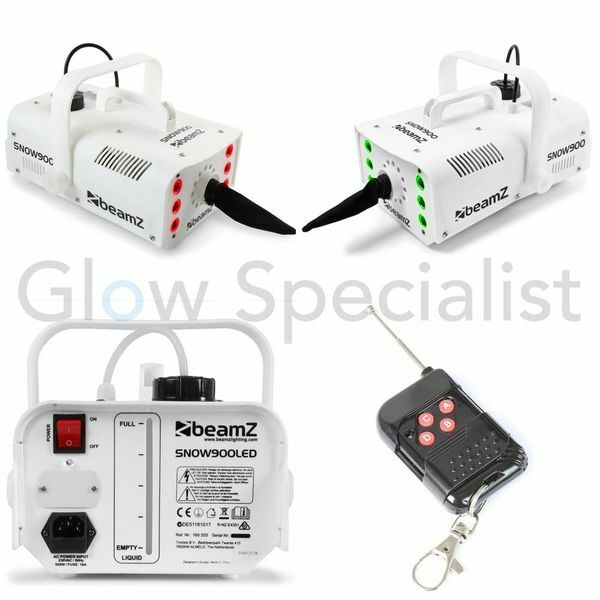 What should you pay attention to when purchasing special effects machines? 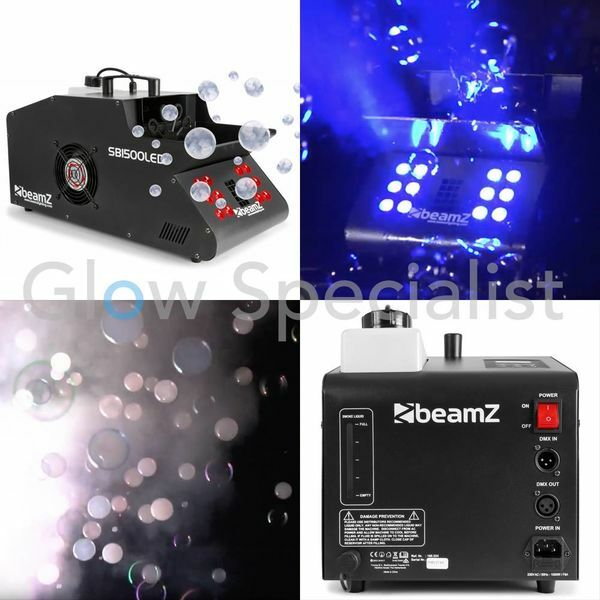 Keep in mind that for smoke effects like smoke machines, bubbles and snow machines, you also need a fluid. 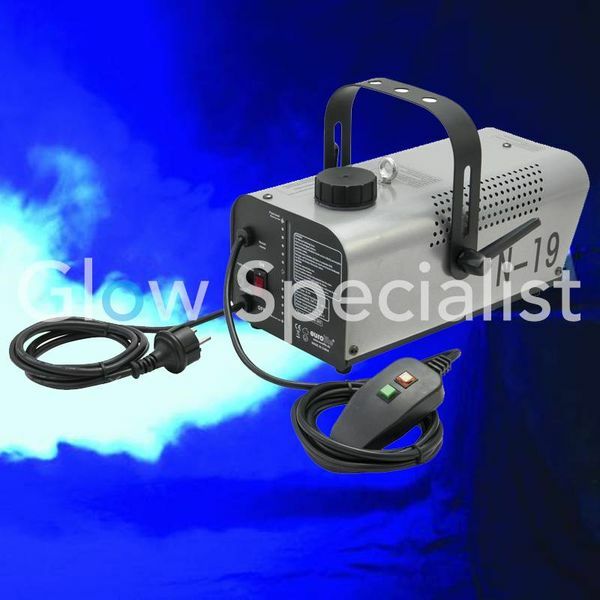 If you own a large disco, then this can be done quickly. 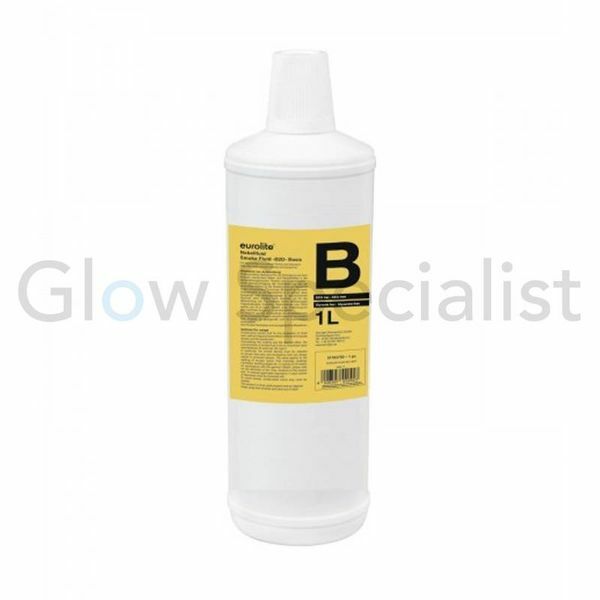 Make sure that you have the right fluid always in stock. 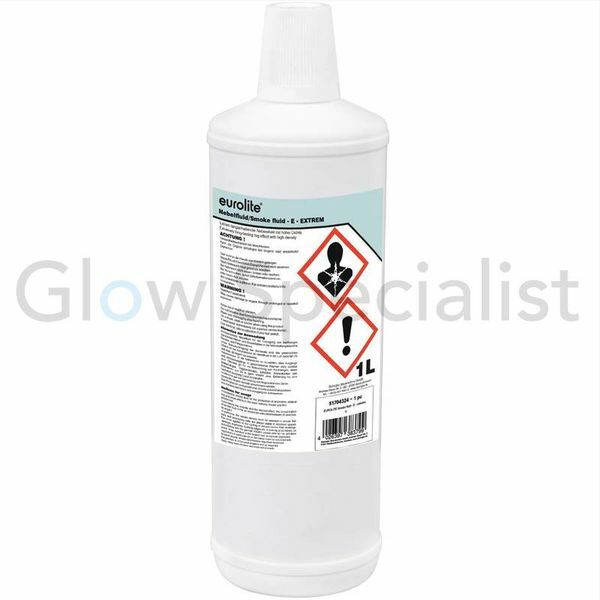 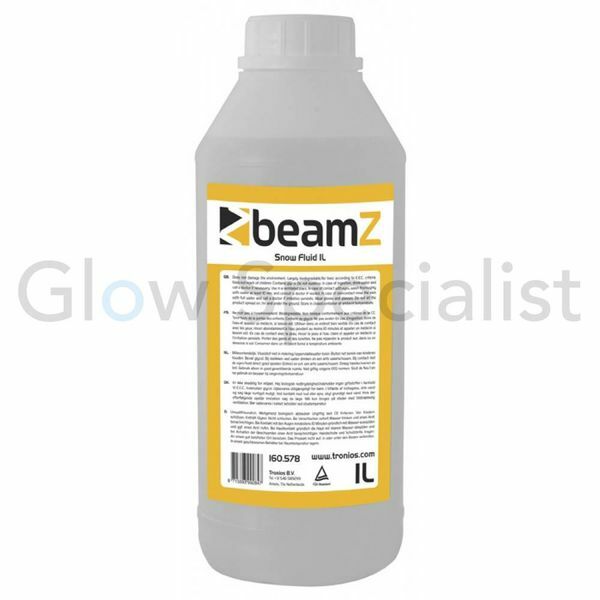 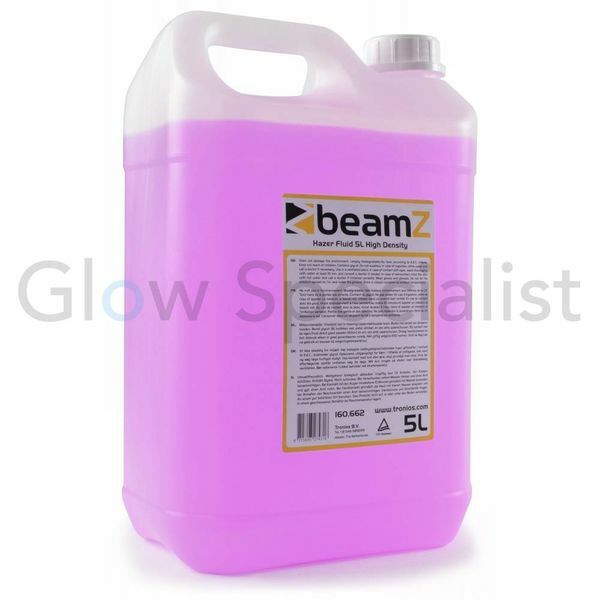 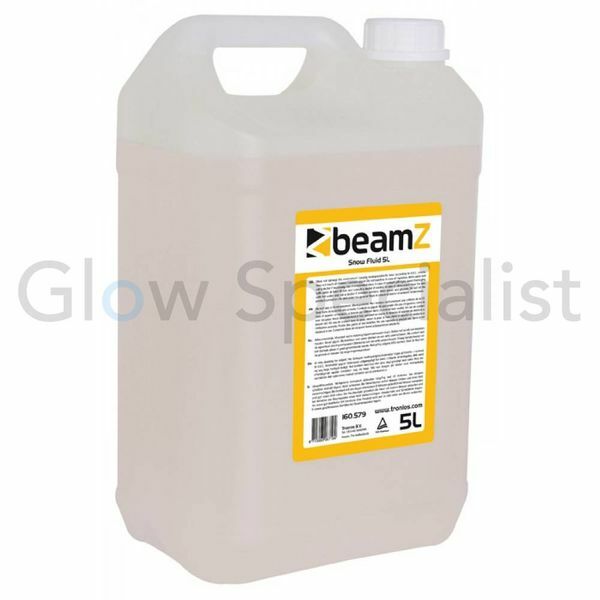 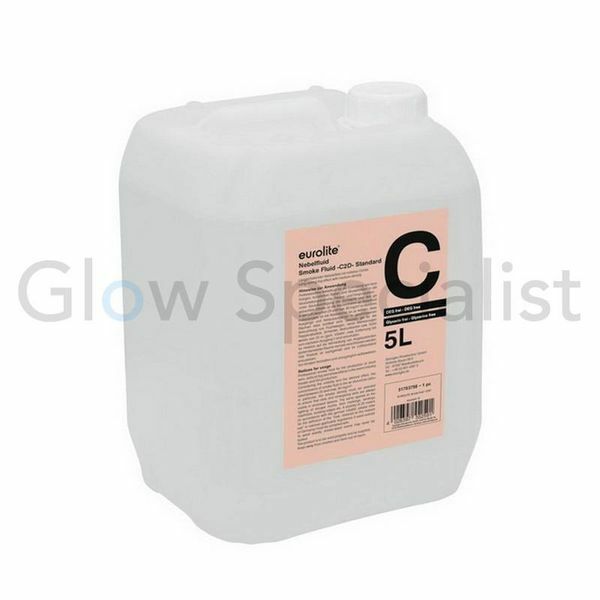 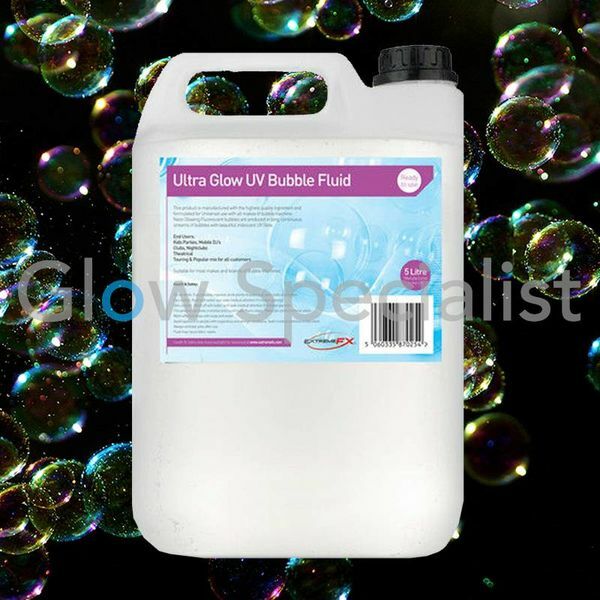 These liquids can also be easily and highly benefited from Glow Specialist.